How does the photo session process work? Depending on the time of year and how long it stays light outside, we book sessions both during the week and on weekends. We always do our best to accommodate last minute bookings as our schedule allows. Seniors: We do book seniors year round, from June of your senior year all the way to graduation. Don’t ever think it is too late, senior year is busy however it is a very special time of your life and capturing these memories is just something you cannot get back. We specialize in outdoor sessions, although we do have our studio with lots of cool backgrounds if you prefer and indoor session. Maternity and Newborns: For maternity sessions, please call sometime during the later part of your second trimester or the beginning of your third. We find the ideal time for maternity sessions is somewhere around the 33 to 37 week time frame. If you booked our Bellies/Babies package we will make you a tentative newborn session approximately 1 week after your due date. If we missed taking your maternity portraits and you would like a newborn session no problem, we typically like to photograph our newborn babies with in the first 10 days if possible. To make it more convenient for you, we do come to your home in most instances if possible. We find this a convenient way to include parents and siblings in the session if possible. We will then email you our studio welcome guide. Inside you will find outfit ideas and tell you what to expect from your session. The day before an outdoor shoot, you will receive specific location information. Depending on the time of day, or the weather the location may change. We try our hardest to accommodate your location choice, but occasionally it is out of our control. You can expect your shoot to last from 15 minutes to an hour, depending on the session type. You will receive a link to an online gallery of un-retouched images approximately 7 days after the session. At this time, it is a good idea to star your favorites and review our pricing structure. At your sales session, you will view your images will be projected on a large screen and our sales software creates storyboards, canvases, albums, and wall galleries with Jamie’s expert guidance in making your final selections. At this time, your order is finalized and paid in full. You selections are sent to the studio to be retouched and perfected. Your order is sent to the lab and delivery can be expected 10 to 14 days after the order is placed. The session retainer fee does not include the cost of prints, products or digital files. The session retainer fee, covers the time and talent of the photographer only. What can I expect at the ordering appointment? Why can’t I just place my order online? Part of the Bisharat Photography experience is the full service, concierge treatment you receive at your ordering appointment. Jamie makes the process easy – she is incredibly knowledgeable, helpful, and makes the process enjoyable. Before you arrive, it’s a good idea to measure your walls or bring a picture of where you would like to display your images. If you have frames that you would like to fill, be sure to note what size they are. When all of the decision makers arrive you will be able to view your images at full size on our large projection screen. Jamie will help you create truly custom products, and you can see and touch samples of what you will be ordering. She takes the time to answer all of your questions and help you make the right decisions – whether it be for gift giving, creating a wall gallery, or designing heirloom albums. She will also tell you about our referral and rewards programs. After your selections have been made and finalized, they are sent to the studio to be retouched and perfected. You should receive your order approximately 10 to 14 days after your ordering appointment. You can pick them up at the studio, have them delivered, or sent to your home. Our custom products feature our fully retouched and perfected images. We offer everything from wallets to wall collages, framed prints to canvases, storyboards to cards and announcements for all occasions. Yes we do! You can purchase gift certificates in our online shop. We will send a beautiful gift certificate to the recipient with a welcome note from the studio. We announce photo events on our Facebook page and in our online newsletter. We have themed events several times throughout the year that are holiday-inspired and unique. Are you on our list? Sign up to be the first to know. What do I wear and how do I prepare for our session? When you have confirmed your session date, we will email you our session guide. Everything you need to know will be in there. Yes, would love to be a part of the most special day of our life. We offer engagement sessions and have wedding packages to suit all of your wedding day needs. Find out more here. The best time to shoot your maternity session is when you are fully showing and feeling great, approximately 30 to 34 weeks. Sessions can be held outdoors or in our natural light studio. Give the studio a call during your second trimester to book. There is nothing more special than bringing home your new baby. Newborn sessions take place in the comfort of your own home, where it is more comfortable to capture those precious first few days of life. The best time to have these sessions are within the first two weeks. They are still sleepy, curly, and cozy. Call or email during your second trimester to book your session. We will not set a hard date, but we will know to when expect your baby’s arrival and will block time accordingly. We also offer Fresh 48 sessions. We will come to the hospital to capture the sweet details surrounding your baby’s birth. 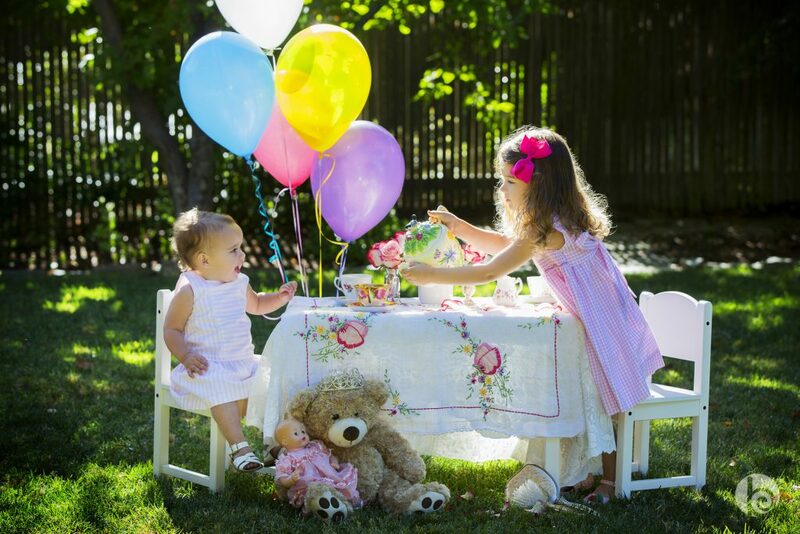 We can capture siblings meeting for the first time, and many other moments that you will not want to forget. When is the best time to have baby portraits done? Bisharat Photos offers baby plans to capture your little one various times during their first year. We know how quickly babies change and grow and we like to capture them at 3 months, 6 months, 9 months, and to celebrate their first birthday. Find out more about our baby plans here. When is the best time for senior portraits? We love seniors at Bisharat Photos. We love being a part of this exciting time in your senior’s life. Typically, we like to have outdoor senior sessions in late winter and early spring of their senior year. This way we can incorporate the excitement of this next phase – COLLEGE! We encourage you to bring a college sweatshirt or banner from their new school and use these images on their grad announcements. There is no wrong or right time to do these sessions, but we prefer to do it closer to graduation. When is the best time to have our holiday session? The best time to have your family portraits taken for your holiday cards is before daylight saving ends. We have the gorgeous golden light a little longer and are able to beat the holiday rush. 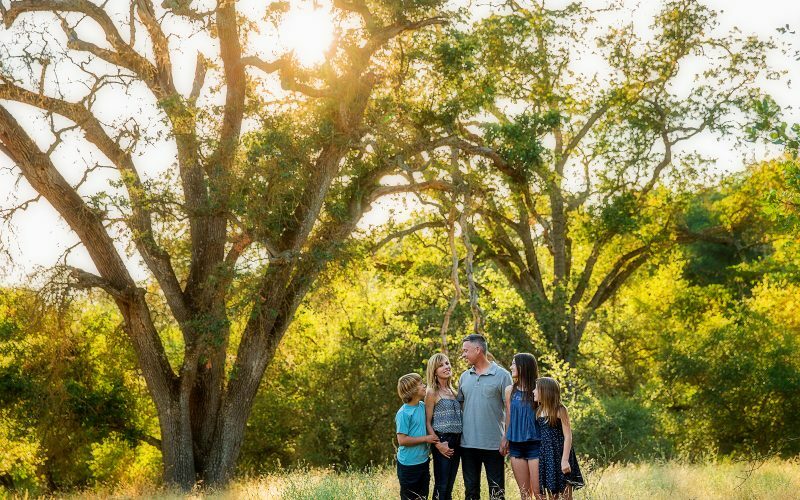 We will accommodate family sessions as best as we can, but it is encouraged to book early. Our last date for guaranteed Christmas delivery is December 15th. Our goal is provide our customers with high-quality, printed wall art. We understand in this day and age of social sharing, that clients want to share images from their session on their social media accounts.Digital files are included in multiple packages that we offer and as an add-on to portrait packages. Your digital image files are retouched, color corrected and cropped for printing up to an 8×10 size portrait. They are copyright released and can be printed at any printing house of your choice. We feel strongly that your larger portraits be printed by our professional photographic lab. We do not release the right to print your digital image larger than an 8×10 size. How do I care for my wall art and digital files? When you receive your digital files, they will be fully retouched and cropped to our studio’s standards and are not to be manipulated in any way. Make sure that you back them up to multiple sources. We do not keep files for longer than one calendar year from the date of your file delivery. To retain the vivid color of your wall art, keep it out of direct sunlight. This also prevents any cracking. Wipe down canvas and framed prints with a soft rag, avoiding any cleaning products and water. This FAQ page covers the most commonly asked questions, please feel free to reach out if you have any additional questions. I look forward to working with you.